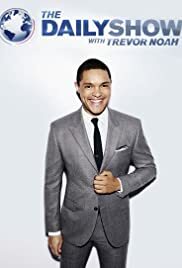 How many episodes of The Daily Show have you seen? Your IMDb Profile Top-Rated Genre? Rob Corddry: Underneath the rotted timbers of the sunken vessel lies conclusive evidence that the USS Republic was piloted... by Adolf Hitler.